This apartment (duplex) of 130,79 m² (about 1406 ft²), built in 1905 duplex, in a building of 3 floors contains 8 rooms including 6 bedrooms, 3 bathrooms, 1 shower room and 4 toilets. 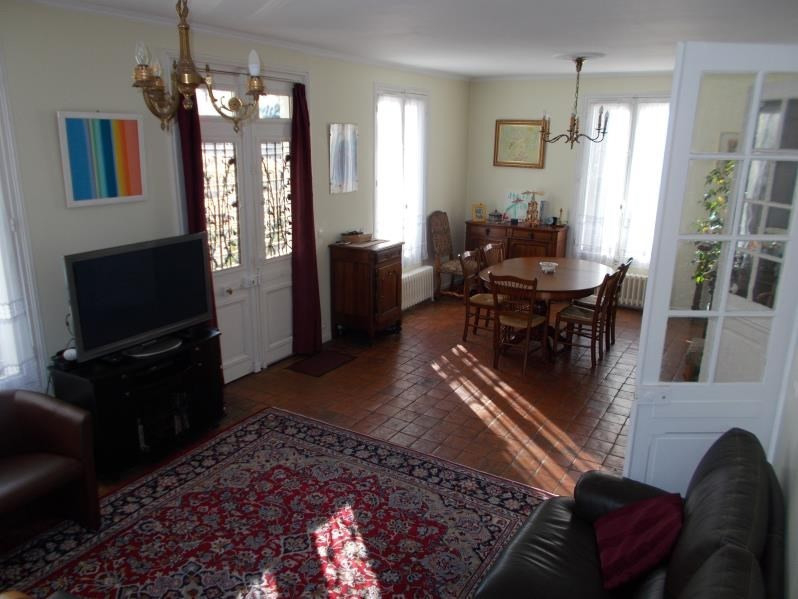 It is equipped with a living room of 31,43 m² (about 338 ft²), with a garage, with a cellar and with a parking lot. Heating : individual fuel oil. Others : intercom.